Turkey today hosted the Sky Erciyes VK – Europes highest VK reaching 3350m to the Ottoman cable car just below the incredible backdrop of Mt Erciyes. The Vertical Kilometer covers 4.5km and climbs 1007m, starting at 2336m and reaching a highest point of 3350m. The terrain is mostly rocky. Gradients vary but in the steepest sections, a gradient of 64% can be found – average over the entire course is 23%. The day was dominated by Ahmet Arslan who set a new course record betting the previous time by over 10-minutes (official times to follow). First Lady was the ever-present Elena Polyakova who races regularly in Turkey – this was another victory to who her already swelling list. Tomorrow, Saturday 7th, the weekend concludes with a 10km, 25km and the main event, the Erciyes Ultra Trail which covers 64km and 3000m of vertical gain. Episode 139 of Talk Ultra brings and we bring you a full and in-depth interview with Adam Campbell. Adam had a horrific accident that could have so easily killed him. He has come back with a remarkable recovery and just finished Hardrock 100. Chris DeNucci has slowly but surely moved through there ultra ranks with solid performances, this year he placed 5th at Western States. We have the news, some chat and I am pleased to say, Niandi is back! Jan Maragarit Sole took an incredible victory ahead of Davide Magnini and Skyrunning Legend Marco De Gasperi. They were separated by just 45 seconds. 2:07 the winning time on a revised course. It was the 20th edition of the race. 2016 champ Laura Orgue defended her title ahead of the USA’s Hillary Geradi and Hilde Alders from Norway 2:36, 2:37 and 2:39 respectively. Andrea Huser does it again – I am forever amazed how much Andrea races and podiums. It is quite incredible. She is the Mike Wardian of the female ultra scene. She won in 13:46 ahead of Martina Trimmel and Helen Oli, 14:44 and 14:49. Stephan Hugenschmidt took victory ahead of Urs Jenzer and Jordi Gamito. 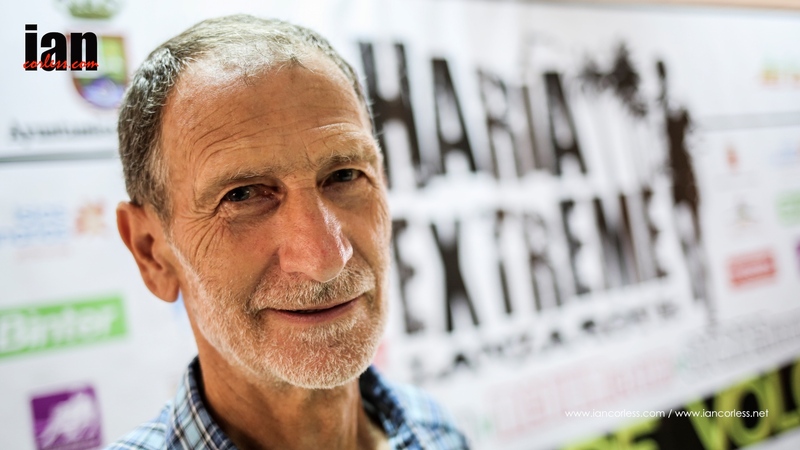 From a UK perspective, MDS 3rd placed male Thomas Evans was 4th. 11:01 was the winning time and a new CR, 11:15 and 11:31 for 2nd and 3rd. Bhim Gurung from Nepal won the race after a closely fought battle throughout the race were the front runners were separated by seconds. Andre Jonsson was 2nd ahead of Perl Aurell, times: 6:41, 6:51 and 6:52. Maite Maiora dominated the ladies race in 8:05 ahead of Katie Schide in 8:37 and Ekaterina Mityaev in 8:48. Luis Alberto Hernando – IAU World Champ and Skyrunning European Champ has confirmed he will attend the 2017 edition along with MDS champ Elisabet Barnes. Kilian Jornet won the race single-handedly… yep, Kilian fell early in the race, dislocated his shoulder, put it back in and then ran the race with one arm and still beat Mike Foote and Joe Grant. Kilian is slowly but surely become the master of Hardrock and we will almost certainly see him again next year hunting for a 5th victory. 24:32, 24:55 and 25:37 for the top 3 men. Lady of the moment, Caroline Chaverot actually lead the race outright in the early stages, then went of course but still secured a convincing victory. 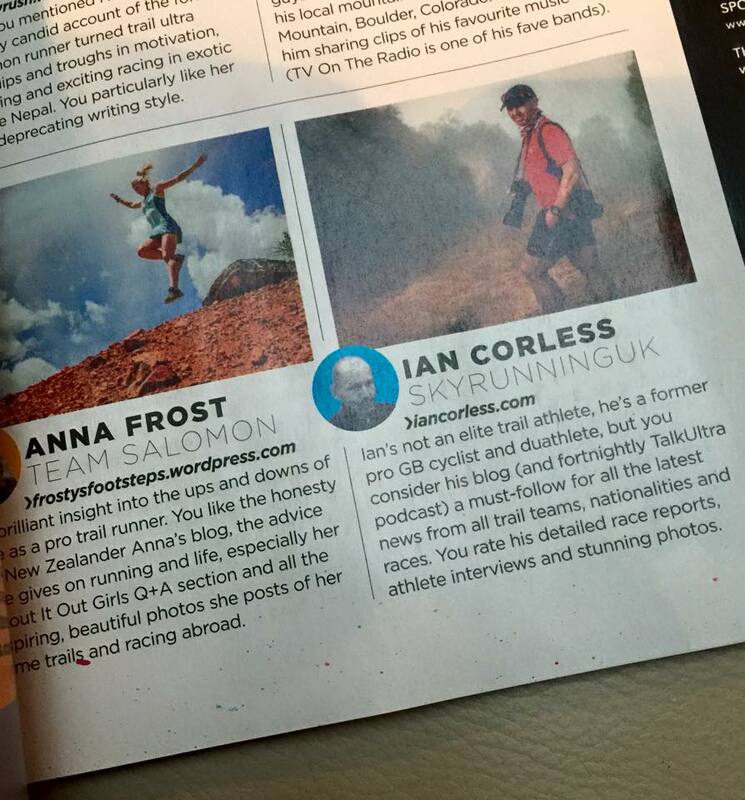 Caroline is THE BEST female ultra and mountain runner in the world at the moment – no doubt! Darcy Piceau was 2nd and Nathalie Mauclair 3rd – Frosty was 4th. 28:31, 29:22 and 30:34 for the top-3. Jim Walmsley is back to winning and CR’s. For now he is one of the fastest ultra-runners in the world up to 100km. Ironically this race was just 12 miles. He beat the previous Joe Gray CR by 3 min to record 1:31. Kathryn Ross was the First Lady in 1:57. The ladies record is till with Stevie Kremer – 1:55. Michele Bosacci and Valentina Belotti were the 2017 champions of the Santa Caterina VK, the 6th race in the Vertical Kilometer® World Circuit. The route starts from Santa Caterina (1,739 m) and climbs 1000m to Costa Sobretta (2,739 m). Starting at 3pm in the centre of Santa Caterina, the runners departed en-mass. The early road section allowing for a fast getaway and then the 2.9km course soon pointed upwards as the runners fought position through a mixture of terrain – grassland, pastures, ski pistes and trails across scree slopes. The final section is equipped with a fixed rope to guarantee participants’ safety as they fought to the finish line. Michle Boasacci dictated a song pace ahead of Nejc Kuhar, Patrick Facchin and race director Marco De Gasperi. However, despite a last minute surge by Kuhar, Bosacci had too large a gap before entering the final technical section of via feratta where it would have been almost impossible to pass. Boascci took the victory in 34-minutes 56-seconds, Kuhar crossed 18-seconds later and Facchin held of De Gasperi finishing in 35:40 to the race directors 35:41. For the ladies, Valentina Belotti had a convincing lead over 2nd placed lady, Susanna Saapunki and her victory never looked in doubt. She crossed the line in 41:26 in comparison to the Finish ladies’ 42:23. Pre-race favourite and VK specialist Francesca Rossi finished 3rd despite nursing a knee injury, her time 43:08. Attention now turns to Sunday for the 34km Livigno SkyMarathon, the next race in the Migu Skyrunner World Series. Adam is alive, not paralyzed and here to tell his story. I for one am happy to hear Kilian speak these words. The mountain will always be there. 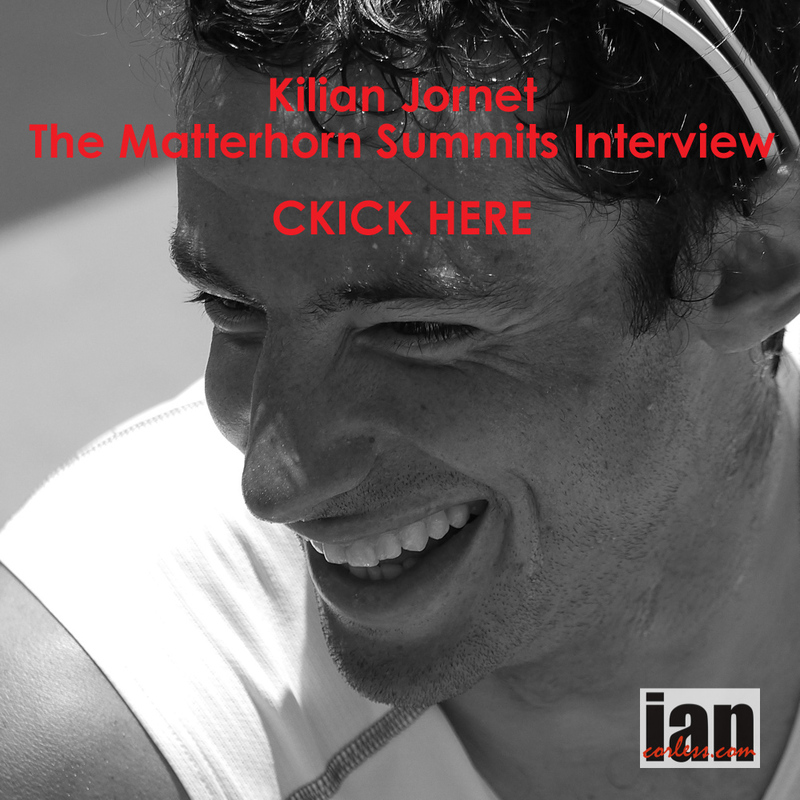 Importantly, Kilian looks at this expedition not as failure but as a stepping stone to a future successful attempt. In his own words you can read his thoughts on his SOML post HERE. all content Copyright © 2016 Summits of My Life, All rights reserved. Day 4 of the Cape Wrath Ultra was a stunner, no, it was amazing! 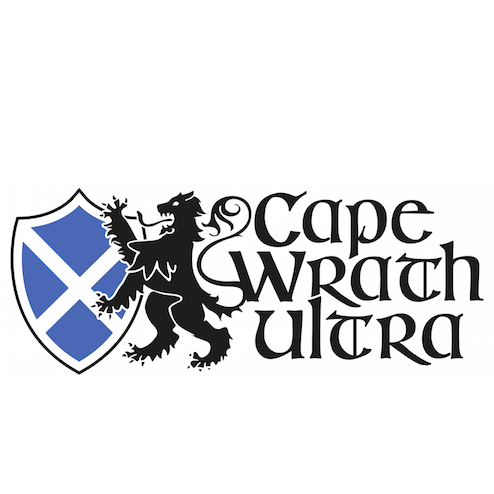 The early morning cold temperatures and icy wind lifted to show the highlands in their true magnificence and what a course… today was arguably THE day of the Cape Wrath Ultra. 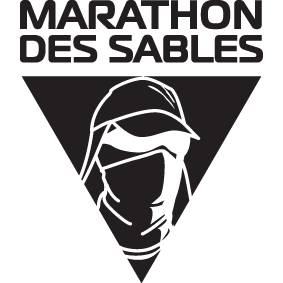 Just 69 runners (from 95) are left in the race, yes, the first 3-days have really started to hit! Although day-4 was a ‘recovery’ day (heard in the camp this morning!) 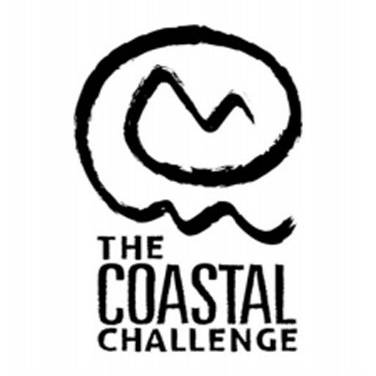 of 22 miles, it was still a day of epic challenges and one seriously beautiful course. In particular, the section of trail from CP1 (on the A896) in the Glen Torridon that weaved it’s way up and up via a stony path between Spidean a Choire Leith and Spidean Coire nan Clach to the amazing cauldron that backed onto Loch Coire Mhic Fhearchair. This is a stunning place! Despite tired legs, fatigue, pain and no matter what ailments, this place put a smile on every single participants face. It may come as no surprise that Marcus Scotney once again lead the charge. He was instructed by event director, Shane Ohly, that under no circumstances must he start before 0900. For the remaining runners, the start window of 0700-0900 was open and many, despite fatigue, still decided to leave early in the hope that they would be back in camp to gain additional rest at the end of the day. Finishing in Kinlochewe, Scotney stopped the clock in 4:05:52 and although Thomas Adams had been very close to hime at the midway point, he lost more time at the finish with a 4:22:22. Ian White finished 3rd and Pavel Paloncy finished 4th, their respective times 4:41:23 and 4:42:32 – looks like we may have a fight on our hands for 3rd place with Paloncy just 9-minutes advantage. For the ladies, Ita Emanuela Marzotto was back on form today, with a definite, ‘I love the mountains!’ as she moved past me on the trail. Her time of 6:14:51 extended her lead over Laura Watson (overall ladies 2nd place) who finished in 6:42:26. However, 2nd lady on the stage and 3rd lady overall, Louise Staples stopped the clock in 6:34:04. We may have a battle on our hands for the ladies podium? Ultimately, today was all about blue skies, white clouds and the stunning highlands, even Marcus Scotney stopped to grab some photos on his phone! Today was a special day and one that all the runners will not forget. Roll on day 5 which once again is a (relative) shorter day of 27-miles and 1400m+ to Inverlael. Recently I have been writing a series of posts about training and starting a new year of running on the right foot, no pun intended. A recent post called, ‘Planning a Running and Racing Year’ HERE. Base training is something that all endurance athletes are familiar with, it’s about laying a strong aerobic foundation for the coming years racing. 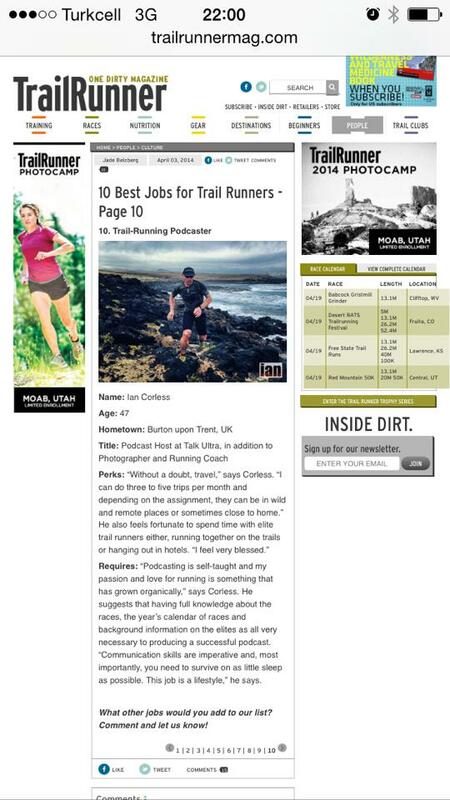 But if you are an experienced ultra runner I question if you need to base train. For me, flipping things on the head now would be a good idea. Drop the distance and time on feet and go short and fast, get some speed back in those one- paced legs and become a fast ultra runner later in the year. Read a post, ‘To Base Train Or To Not Base Train’ HERE that discusses these points. 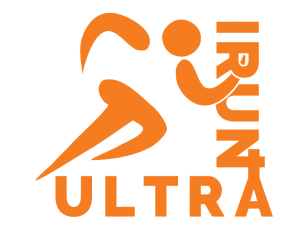 But if you are new to running, new to ultra running or are coming from shorter and faster running, say 5k, 10k and half marathon, base training is for you. What we’re doing and why? What are the real reasons for doing any training? What are the actual objectives we are trying to achieve? Without understanding your objectives, you will never be able to understand how to structure your training and maybe more importantly, you won’t know when you have achieved your goal so that you can then move to the next phase. So why is ‘base training’ important? Recently I have produced a couple of articles about how to ensure that you are an efficient walker when participating in long or mountainous events. You can read them HERE and HERE. The first article discusses Training to Walk for Ultra, Trail and Mountain Running and the second article is about Walking, Running and Climbing with Trekking Poles. On December 15th, the University of Colorado Boulder released a document called, CU-Boulder researchers discover optimal range of slopes for extreme uphill running. 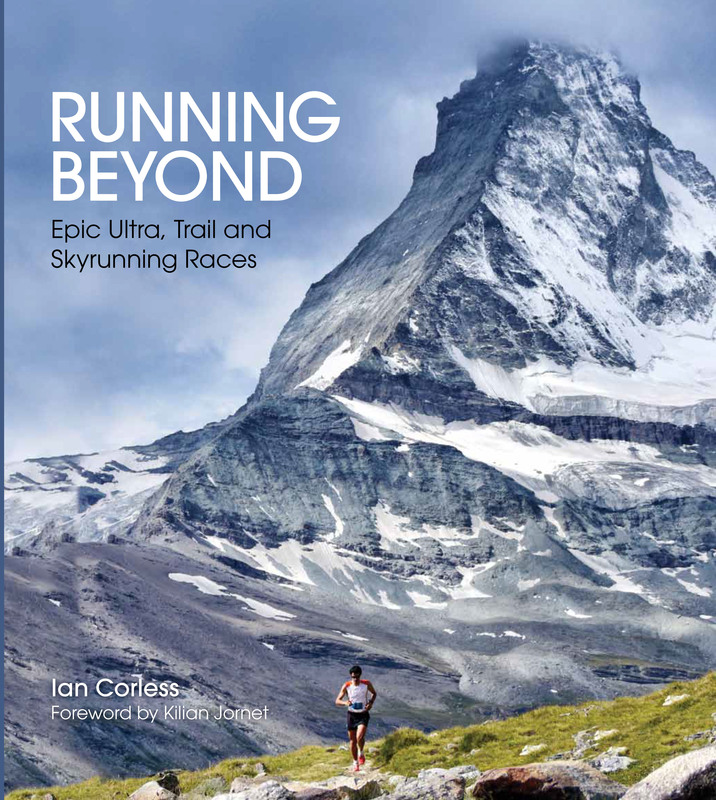 This article made me take a look and read in-depth for two reasons: first and foremost it ties in nicely with my previous two articles but more importantly and secondly, research into VK data dates back some 16-years and was pioneered by the ISF (International Skyrunning Federation) who created the VK format as a racing discipline. To clarify a VK is 1000m of vertical ascent and the objective is to climb the elevation gain as quickly as possible. The original context of the VK always was about research and data. VK courses vary greatly but the ISF consider a true VK to be under 5km in length. To understand the variables, some VK’s, for example the Dolomites are just over 2km in length. By contrast, Limone Extreme is a considerably longer course with a less extreme gradient. In 2014, the record for the VK was once again broken by Urban Zemmer at Fully, Switzerland with the incredible time of 29’ 42”. Watch the video of Fully and you will see varying techniques, some walk, some walk/ jog, some (most) use poles but one thing is consistent, the effort is almost maximal for all. Therefore, in a non-scientific look at Fully, the fastest performances come from the genetically gifted who have all the elements required for an optimum VK performance: lung capacity, V02max, lactate threshold, power to weight ratio, technique and so on. Poles or no poles on a steep gradient? Département de Physiologie, Centre Médical Universitaire, 1211 Genève 4, Switzerland, *Department of Exercise and Sport Science, Manchester Metropolitan University, Alsager ST7 2HL, U.K. The energy costs of walking and running (Cw and Cr, respectively, in J kg-1 m-1) increase with the slope uphill (up to +20%) and decrease with the slope downhill (down to -10%) (Margaria, 1938; Margaria et al, 1963). Outside this range, no measurements of Cw and Cr are available in the literature, even though walking and running on the mountains at greater slopes is becoming commoner and commoner practice in leisure and sport. We therefore set out to carry out the present study, the aim of which is to determine Cw and Cr on men walking and running at slopes up to +45% and -45% on the treadmill. After local ethical approval, 10 subjects (Skyrunners) were admitted to the study (age 32.6 + 7.5 years, body mass 61.2 + 5.7 kg, maximal O2 consumption 68.9 + 3.8 ml min-1 kg-1). They are all endurance athletes practicing mountain racing. O2 consumption at the steady state was measured by the open circuit method, using Leybold O2 and CO2 analysers and a Singer dry gas meter. Heart rate was measured by cardiotachography. Blood lactate concentration was determined after each run as a check for submaximal aerobic exercise. 1.85 + 0.57 J kg-1 m-1 (n = 10) at the speed of 0.69 m s-1. During uphill walking, Cw increased with the slope, to attainthevalueof18.08+1.57Jkg-1 m-1 (n=9)atthespeedof0.69ms-1 andat the slope of +45%. During downhill walking, minimum Cw was lower at the slope of -10% (0.81 + 0.37 J kg-1 m-1, n = 9) than on the level. At slopes below -10%, it progressively increased. At -45%, it was 3.46 + 0.95 J kg-1 m-1(n = 5). Cr on the level was 3.40 + 0.24 J kg-1 m-1(n = 30). Cr increased with the slope, to attain 18.69 + 1.42 J kg-1 m-1(n = 6) at +45%. During downhill running, Cr decreased and attained its lowest value at the slope of -20% (1.73 + 0.36 J kg-1 m-1, n = 24). At lower slopes, it increased. At -45%, at speeds higher than 1.38 m s-1, it was equal to 3.79 + 0.57 (n = 7). The mechanical efficiency for vertical displacement was 0.216 + 0.015 at +45% and 1.078 + 0.275 at -45%. This data on the level and at slopes up to 20% correspond to those found by others on non-athletic subjects (Margaria, 1938). At higher slopes, the increases in Cw and Cr are such as could be predicted assuming that all energy is used to lift the body. By contrast, at -10% and -20%, both Cw and Cr are lower than in non- athletic subjects (Margaria, 1938), suggesting greater recovery of elastic energy at each step in the present athletes. At slopes below -20%, the increases in Cw and Cr are such as could be predicted assuming that all energy expenditure is for negative muscle contractions. Margaria, R. (1938). Atti Acad. Naz. Lincei 7, 299-368. This new study (HERE), which was recently published in the Journal of Applied Physiology, is believed to be the first to examine the metabolic costs of human running and walking on such steep inclines (suggested by the CU-Boulder researchers.) However, I would question this and refer to research by the FSA – “Energy cost of walking and running at extreme uphill and downhill slopes.” Received 29 November 2001; accepted in final form 29 April 2002. You can download this detailed documentation HERE and it is essential reading. Who is the most efficient? In simple terms, this is something I have found out by attempting VK’s in my own time in and around events. More often than not, the effort required to run is so hard that it becomes counter productive. I have even found that including run sections to be counter productive as this raises my heart rate, increases lactate acid and requires me to recover while still climbing. However, if I maintain a constant effort walking, this produces the best results for me. In regard to the latter point, this in some respects relates to Fully, Switzerland and brings in another element, the use of poles and if poles allow a faster ascent when the gradient steepens. One only has to look at the Dolomites VK and Fully VK where poles are used by nearly all participants. The ISF plan to do a new test with and without ski poles, but it is not easy to do a serious test. Although not scientifically proven, it’s fair to say that using poles with gradients under 20% it will mean more Kcal and a reduced performance. However, with gradients steeper than 25 or 30%, the use of poles can correct style, etcetera and can improve the overall performance. The CU-Boulder article is available to read in full HERE. I can quote technical papers and research all day, however, as a runner you want to know the answer to the question, should I walk or should I run uphill and should I use poles? Irrespective of if you plan to run a VK or not, the research and thoughts provided by the FSA and CU-Boulder confirm that running or walking uphill provides an incredible workout. Importantly though, research confirms that walking should be a key element in any training plan, (*…walking used about nine percent less energy than running) especially if you are racing or training on hilly or mountainous terrain. When participating in ultra events, reverting to periods of walking may well produce greater results and faster times. This is very evident when the terrain steepens; running will only expend more energy and produce slower times. The use of poles appears to benefit performance when gradients steepen, this is not scientifically confirmed. On a final note though, many other factors come into play when looking at results and as with everything, there are exceptions. Urban Zemmer, Remi Bonnet, Laura Orgue, Christel Dewalle and so many more are able to run when others need to walk. We can’t choose our parents or our genetic pool. Ultimately, find out what works for you but practice makes perfect and the more climbing you do, the better and the faster you will become. Embrace the mountains and going uphill. It has been a hot and humid day in Lanzarote. 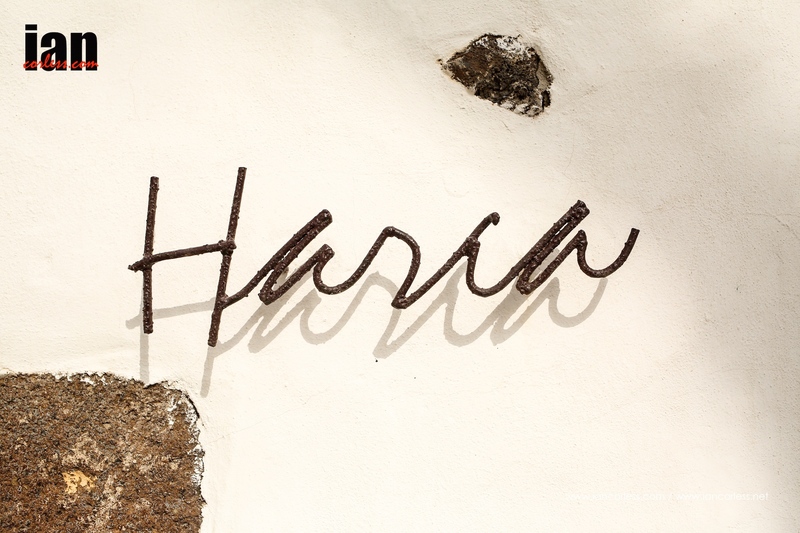 One that has allowed staff from Arista Events to make final preparations for the Haria Extreme, arrange a press conference and in the process organise a relaxed and informal lunch on the beach ahead of this evening’s showing of Marco Olmo’s film, ‘Il Corridore’ – The Runner. Tomorrow, Friday, registration opens and fund raising raw for Nepal will take place at 1000am. 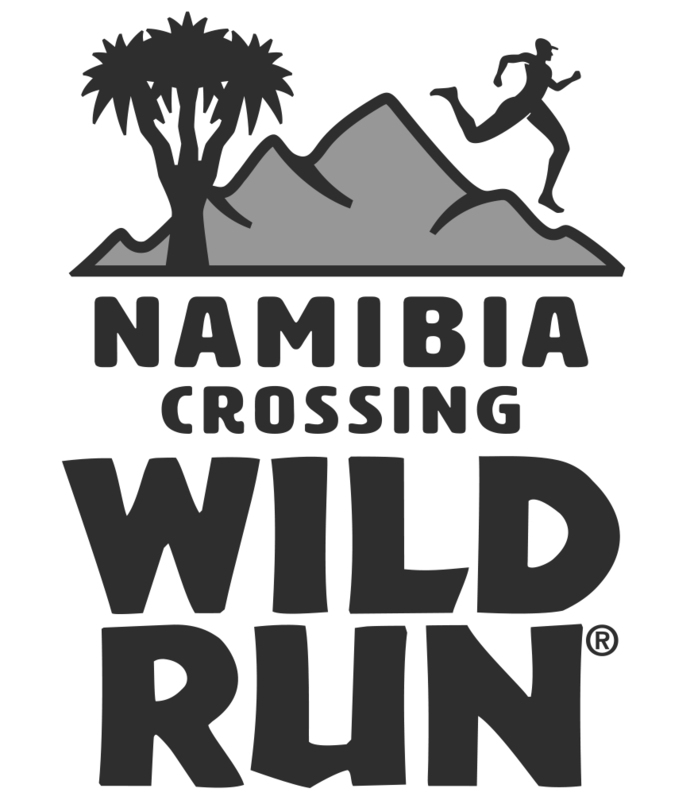 On Saturday, racing starts at 0500 with the two main races, the 80km ultra and the marathon.